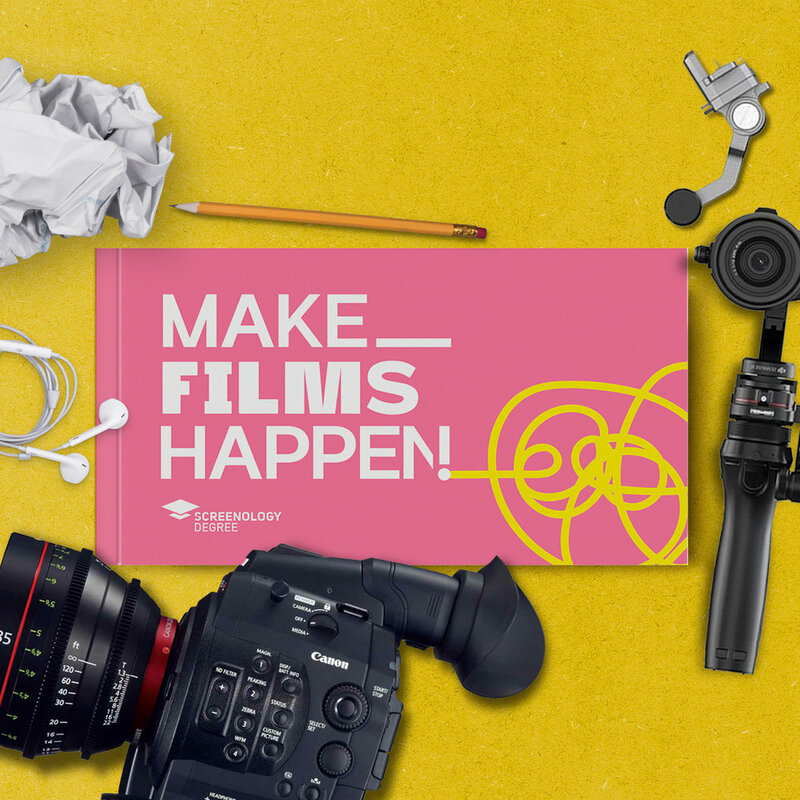 Screenology is giving away 250 Free copies of our fab new book on Making Films Happen! It’s aimed at young, emerging filmmakers that want to stop procrastinating, learn by doing and start telling their stories. SCREENOLOGY is transforming the film industry with books, short courses, and our legendary degree programme. 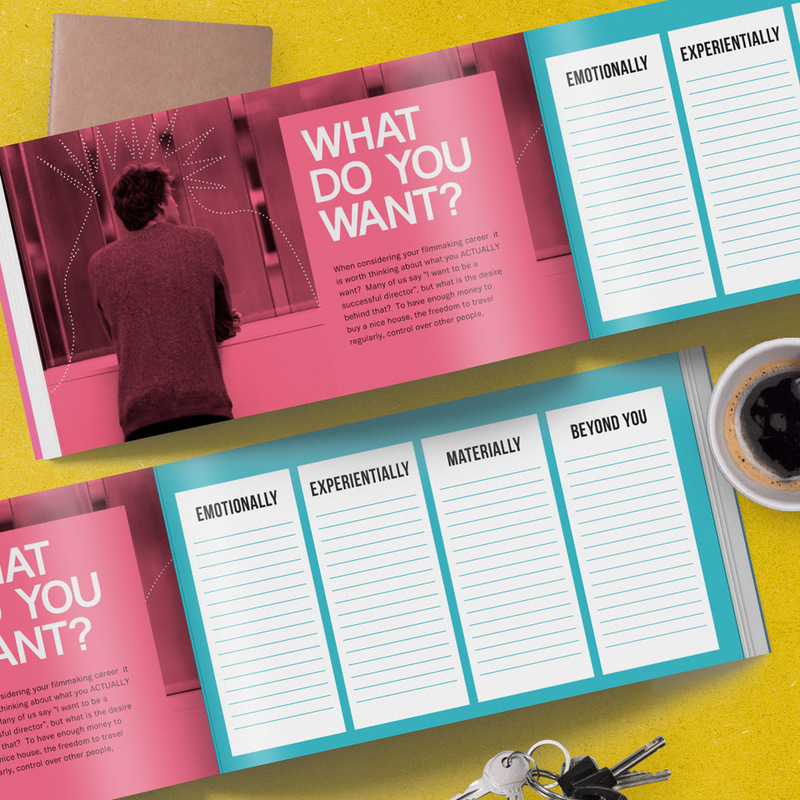 Helping emerging filmmakers and creatives, like you, take control of their careers and tell their stories and the stories of other people around them. If you would like to pre-order a free copy please complete the following form. HURRY, we only have 250 copies to give away. Screenology will only keep your personal information when you give it to us, either directly or via one of our third party platforms. We will only use it to contact you about things you have said you are interested in. We won't give your information to anyone else.